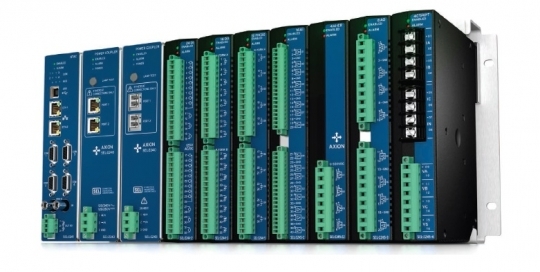 The SEL Axion® is a fully integrated, modular input/output (I/O) and control solution ideally suited for utility and industrial applications. 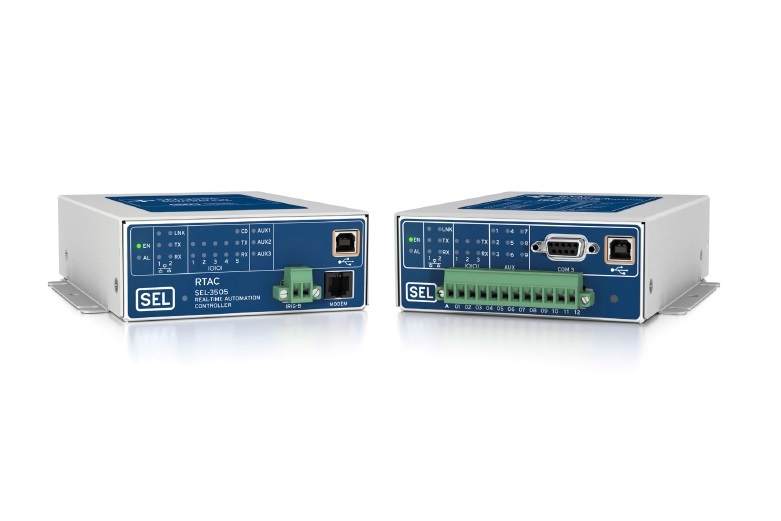 It combines the communications, built-in security, and IEC 61131 logic engine of the SEL Real-Time Automation Controller (RTAC) family with a durable suite of I/O modules that provide high-speed, deterministic control performance over an EtherCAT® network. 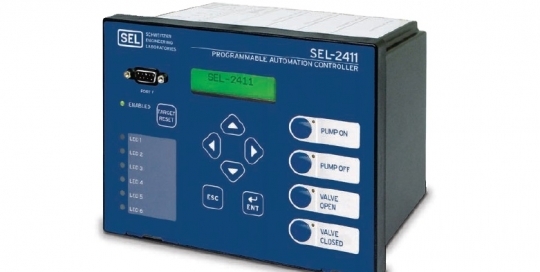 The SEL-2411 is a programmable automation controller (PAC) that can be easily customized to fit your needs. 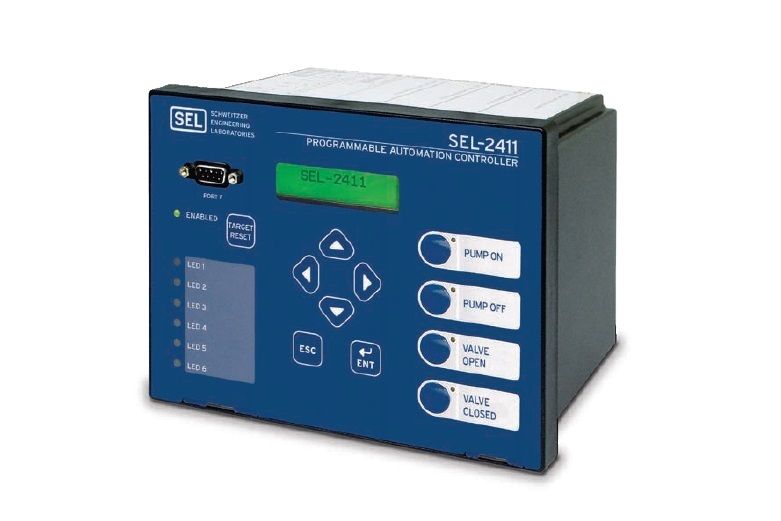 Designed to withstand harsh physical and electrical environments, the SEL-2411 is built and tested to meet mission-critical IEEE and IEC protective relay standards. 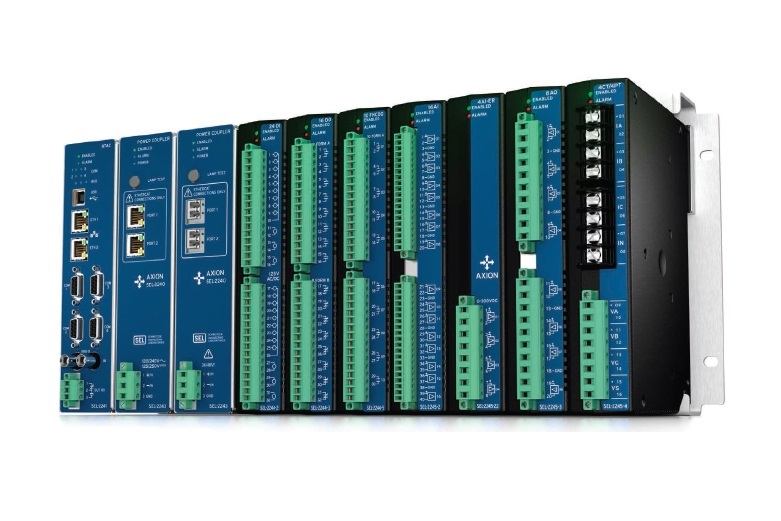 The fastest and most powerful Real-Time Automation Controller (RTAC) for advanced data concentration and control. 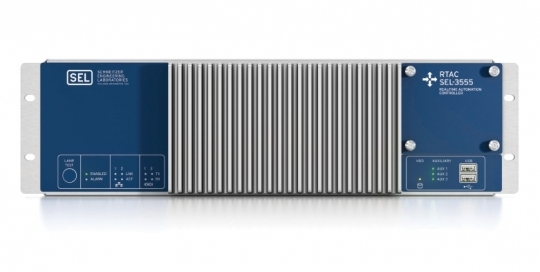 55 times faster than other RTACs, providing powerful computing for large-scale automation projects. Increases cybersecurity by using exe-GUARD™ whitelist antivirus technology to allow only authorized applications to run. 1 ms deterministic processing intervals for time-sensitive protection and automation control. Eliminates the need for a PC in the substation due to an integrated video port and easy-to-use HMI. Suitable for use in utilities and industrial environments, the SEL-3505/3505-3 Real-Time Automation Controllers (RTACs) are a lower voltage version of the SEL-3530 RTAC. 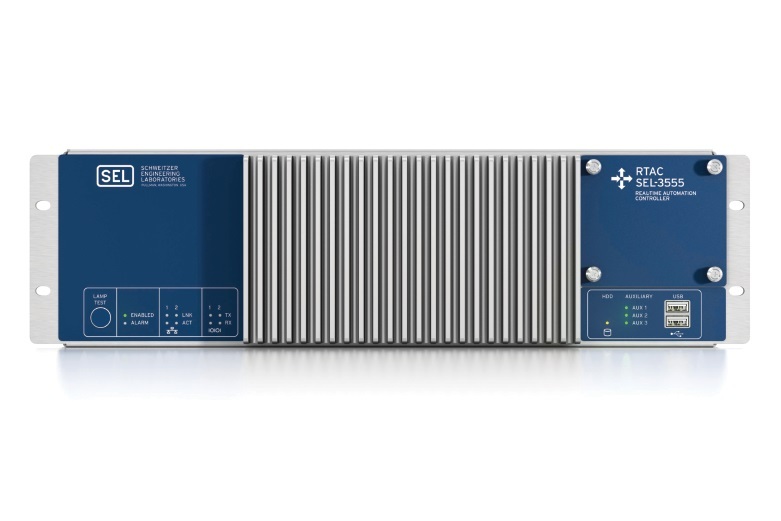 The SEL-3505/3505-3 RTACs are compact and deliver all the standard features of an RTAC, making them excellent options for protocol conversion and secure communication when space is limited.